Marketplaces and prices shown matched UPC number 630509397570 during our search. 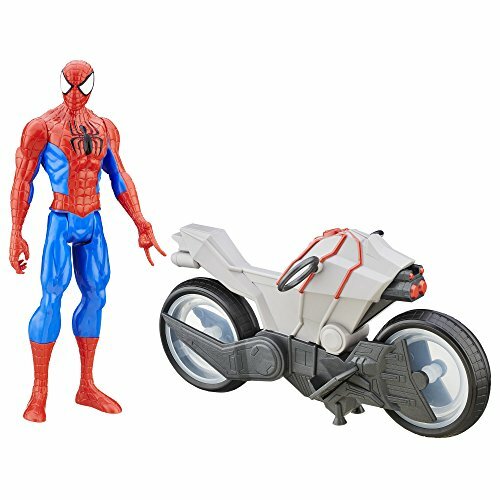 Includes figure, vehicle, and launcher. 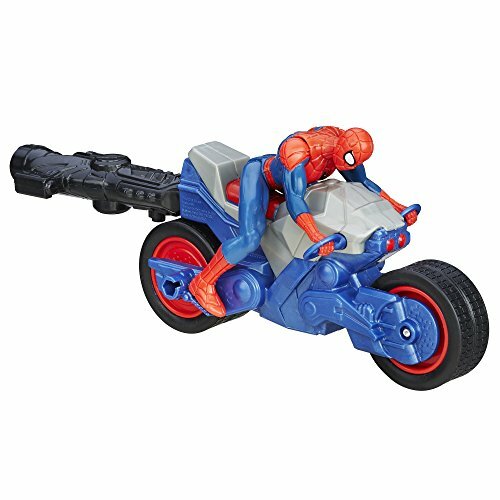 Spider-Man blasts into the action on his Spider Cycle! 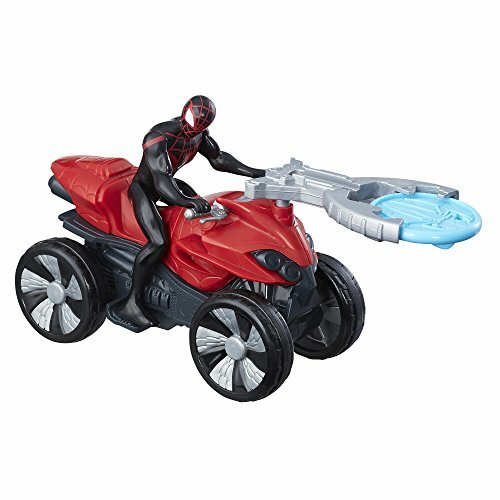 Ultimate Spider-Man Web Warriors Blast 'N Go racers let you send Super Heroes into the action! Load the vehicle onto the included launcher and blast! Each package includes a figure, vehicle, and launcher! 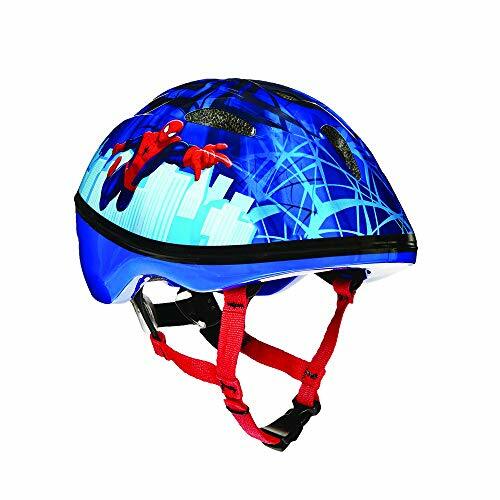 Get ready for web-slinging fun! Copyright 2015 Marvel. Hasbro and all related terms are trademarks of Hasbro.